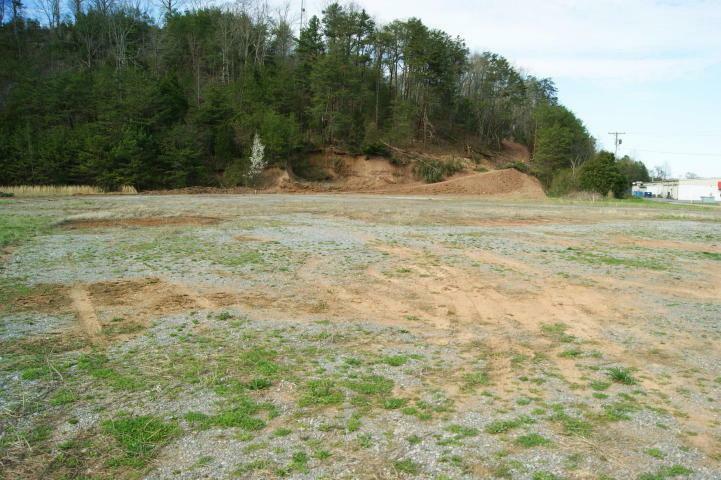 Great property in Tellico Plains. 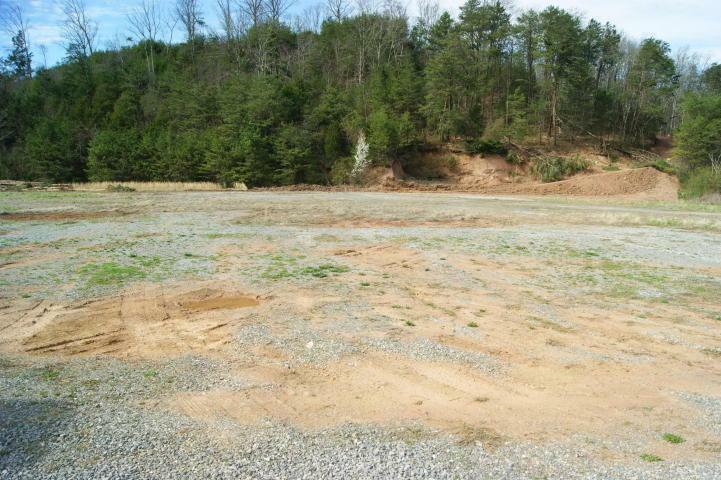 Level lot would be perfect for commercial or investment. 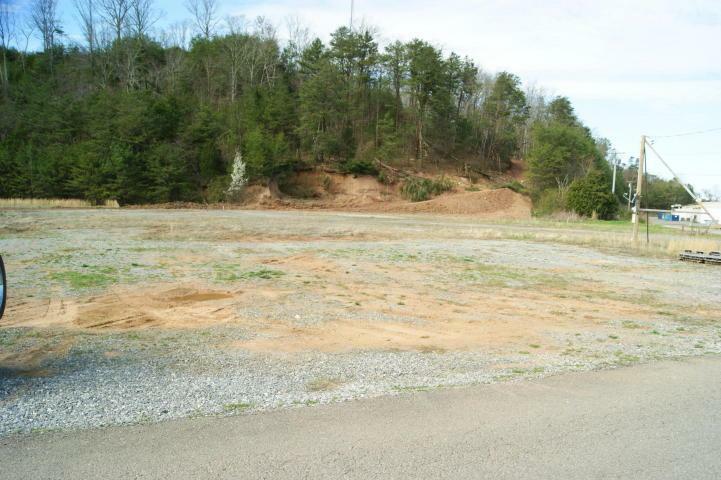 Has survey and property line is marked. Has water and sewer tap. 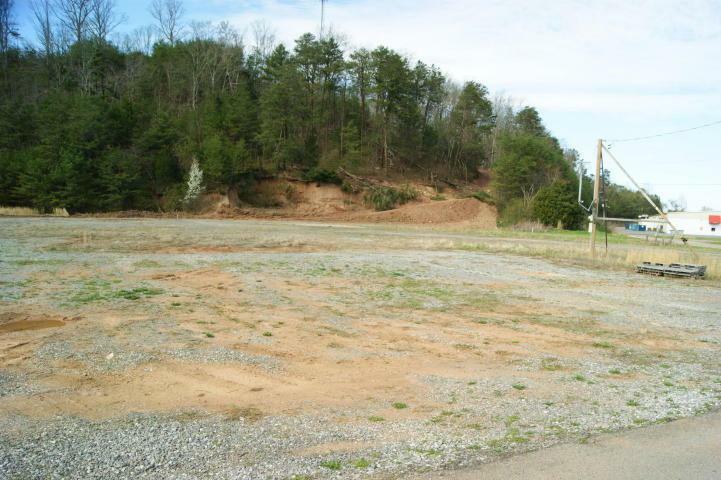 Possible owner financing with 50% down. Listing agent is owner of property.